Gov. Chris Christie has insisted he won’t go along with a gas tax increase to replenish the Transportation Trust Fund unless Democrats in the New Jersey Legislature agree to cut other taxes. Meanwhile, a coalition called Better Choices says the gas tax hike should not be tied to cutting the estate tax. 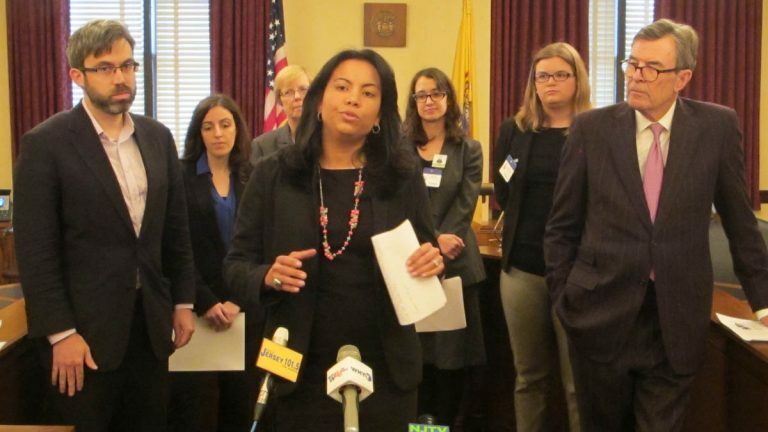 Analilia Mejia with the New Jersey Working Families Alliance said it’s not tax fairness to raise the gas tax and reduce the estate tax that would blow a hole in the state’s budget. “To pay more in order to also give our richest residents an additional tax cut just does not add up for New Jersey,” she said Wednesday at a news conference. Ann Vardeman with New Jersey Citizen Action said the loss of revenue from cutting the estate tax would mean more cuts in education, health care, and housing programs — and disproportionately affect the working poor. “And what’s worse, the families who will bear the brunt of the service cuts will be those who feel the increase in the gas tax the most,” she said. 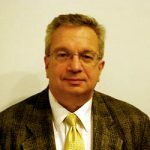 Cutting the estate tax would also have an impact on New Jersey Transit’s budget, said Doug O’Malley with Environment New Jersey.